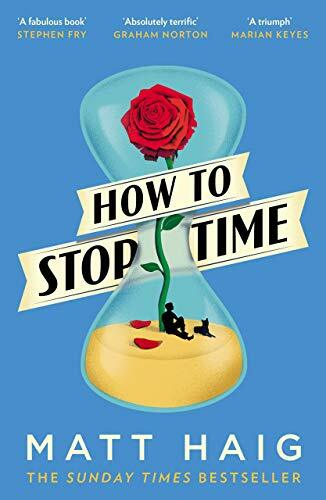 THE SUNDAY TIMES BESTSELLER A RICHARD & JUDY BOOK CLUB PICK WINNER OF THE 2017 BOOKS ARE MY BAG READERS AWARD FOR POPULAR FICTION SHORTLISTED FOR THE BRITISH BOOK AWARDS FICTION BOOK OF THE YEAR HOW MANY LIFETIMES DOES IT TAKE TO LEARN HOW TO LIVE? Tom Hazard has a dangerous secret. He may look like an ordinary 41-year-old history teacher, but he's been alive for centuries. From Elizabethan England to Jazz-Age Paris, from New York to the South Seas, Tom has seen it all. As long as he keeps changing his identity he can keep one step ahead of his past - and stay alive. The only thing he must not do is fall in love . . .